The French Martini is really not a martini in any sense of the word. It’s got mixers, and it uses neither gin nor vodka. 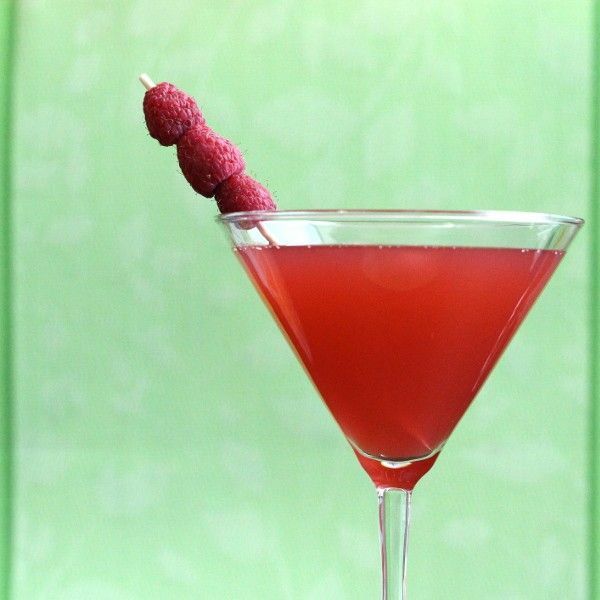 But it’s orange and raspberry flavored – a fun choice whenever you’re in the mood for a fresh new fruity cocktail that’s not an old standard. This is a great drink for a night out. Fill a shaker with ice, pour in the ingredients and shake until chilled. Strain the mixture into a cocktail glass.